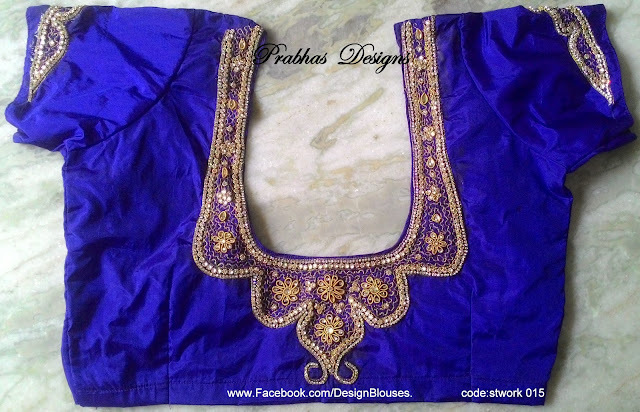 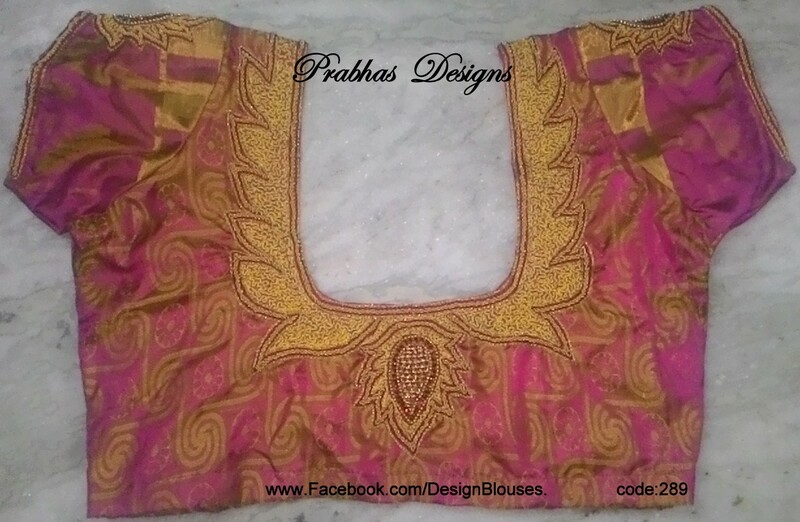 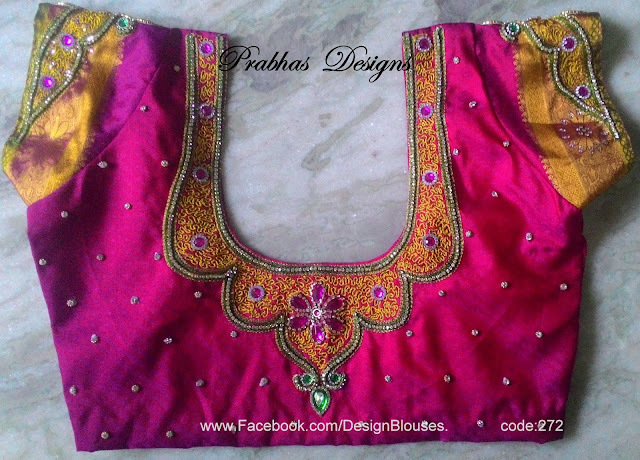 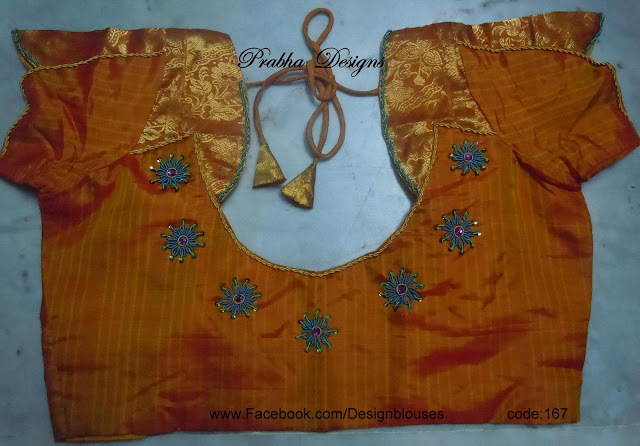 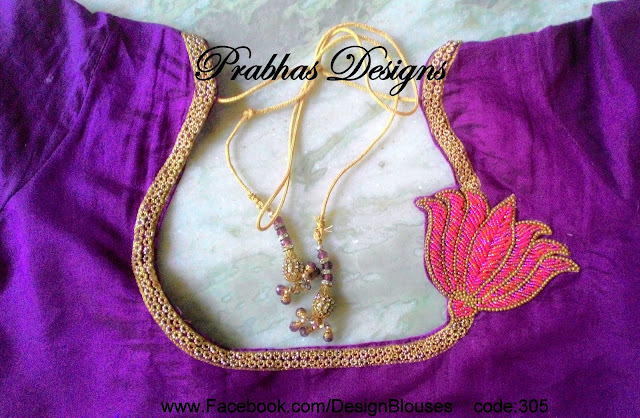 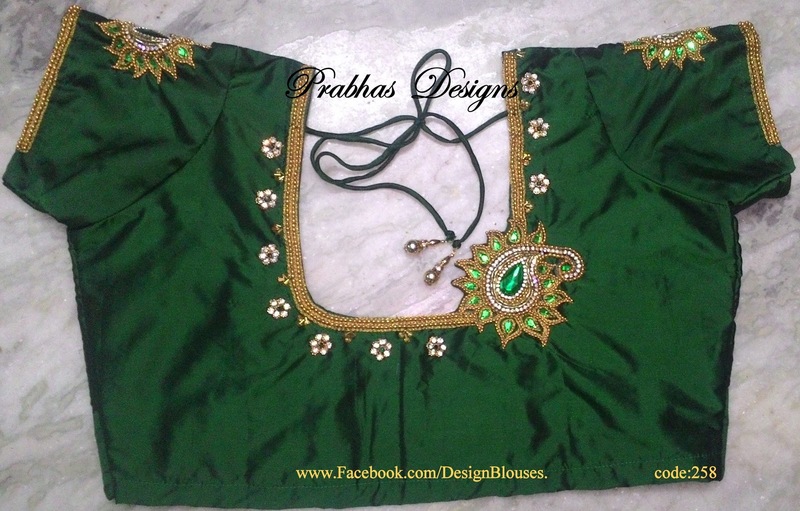 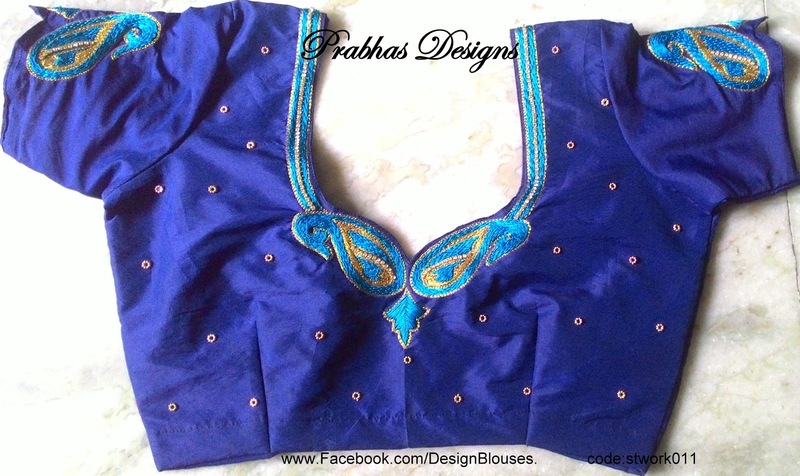 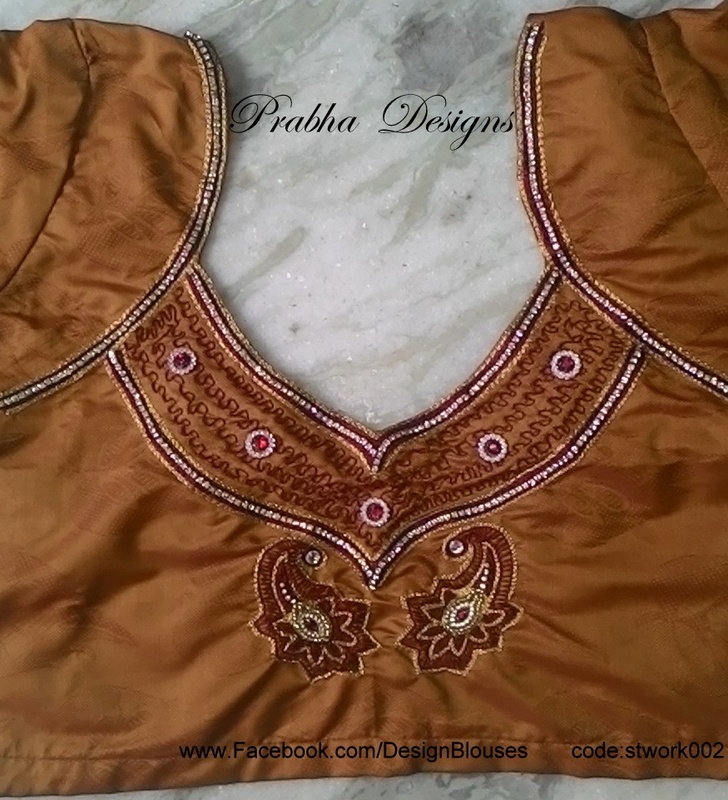 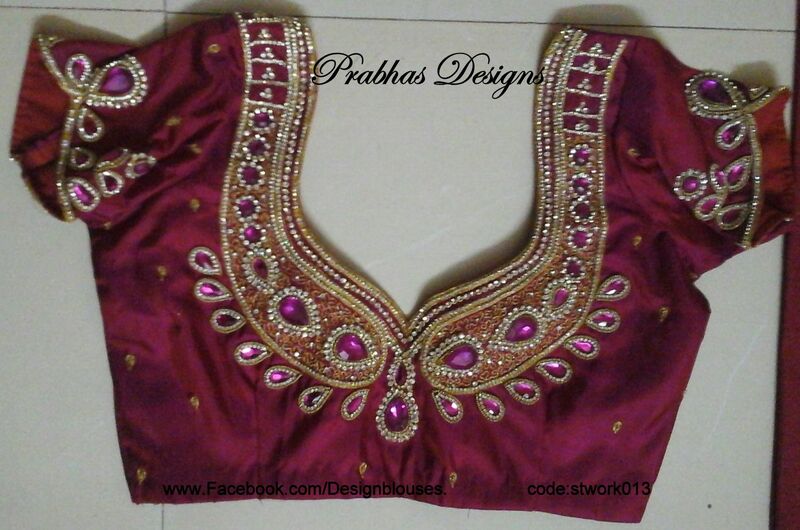 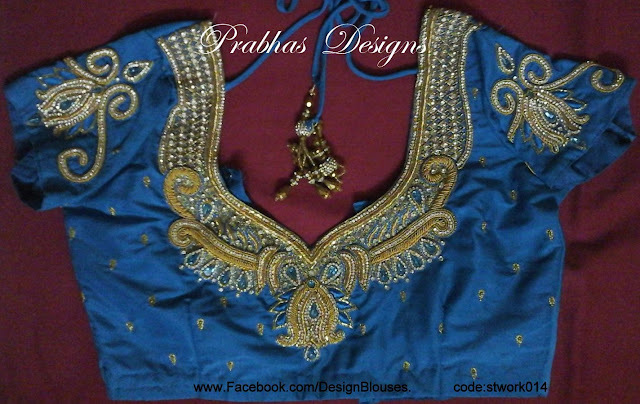 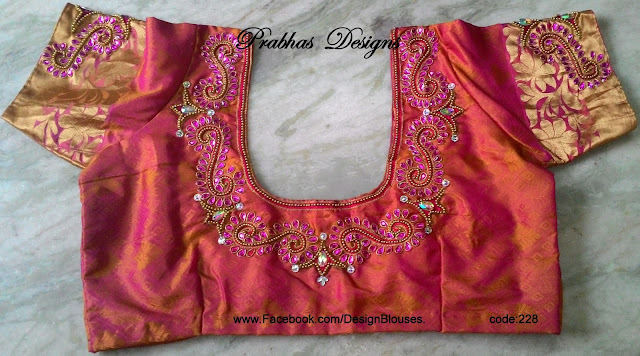 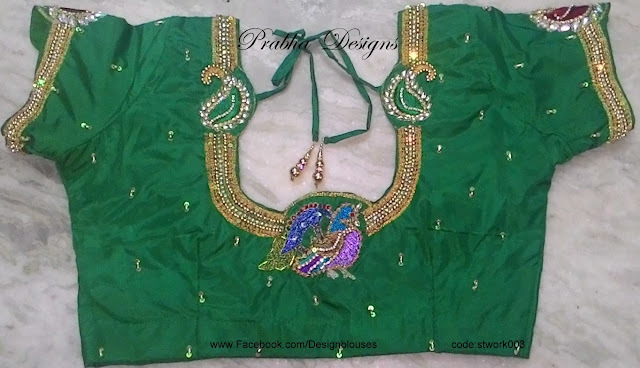 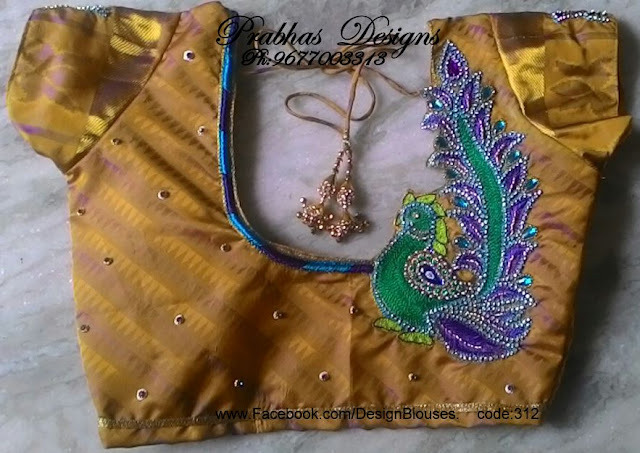 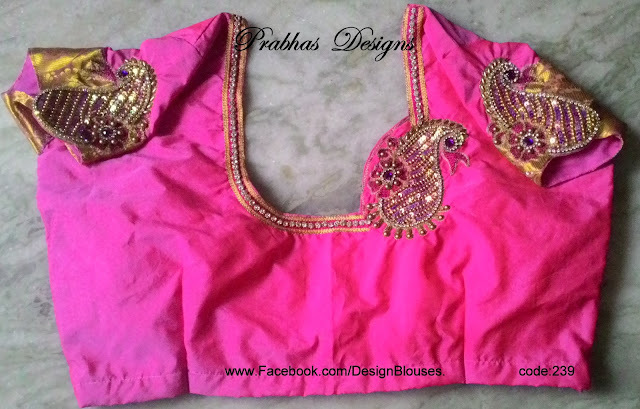 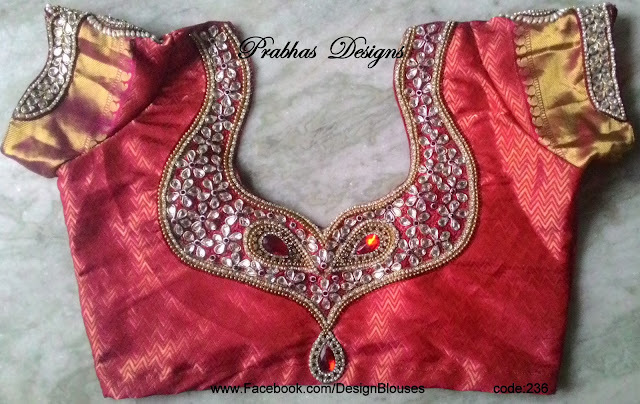 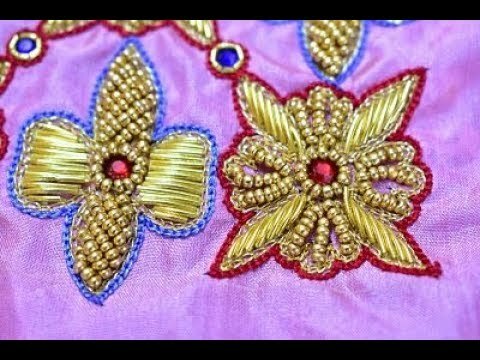 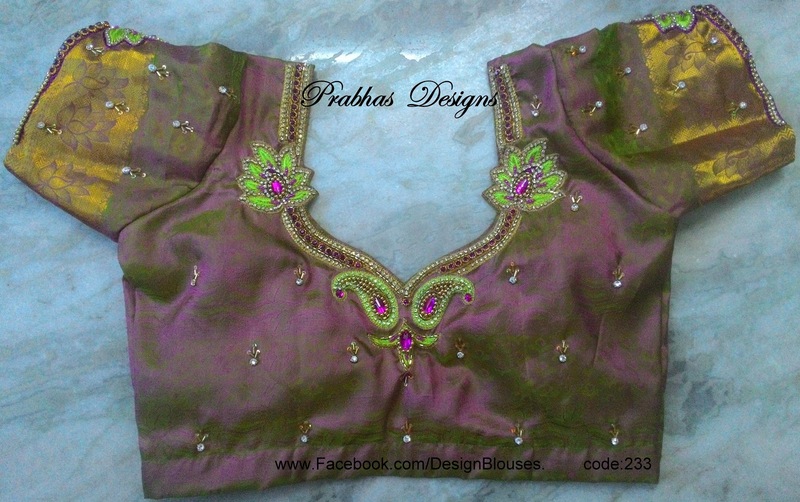 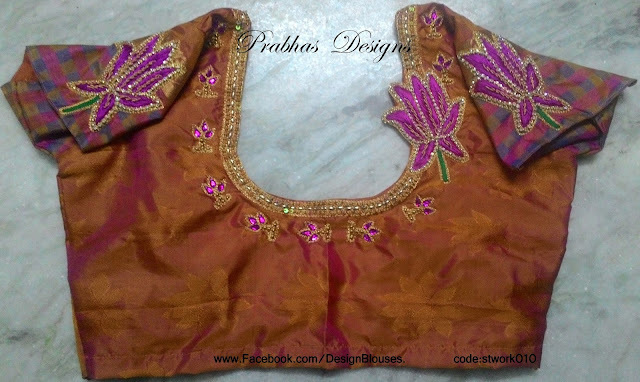 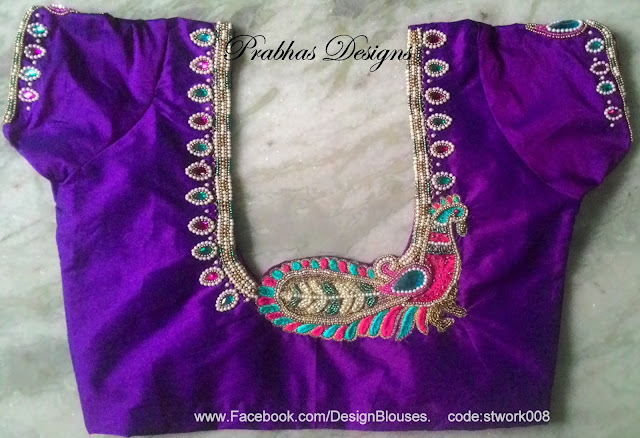 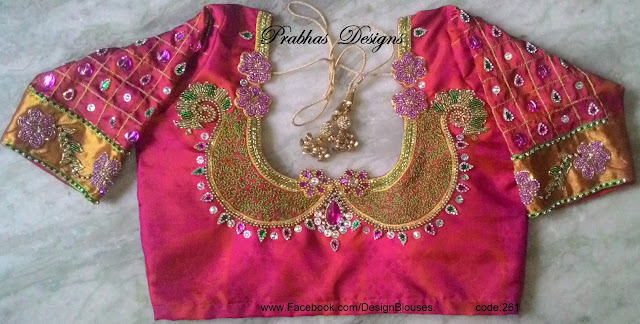 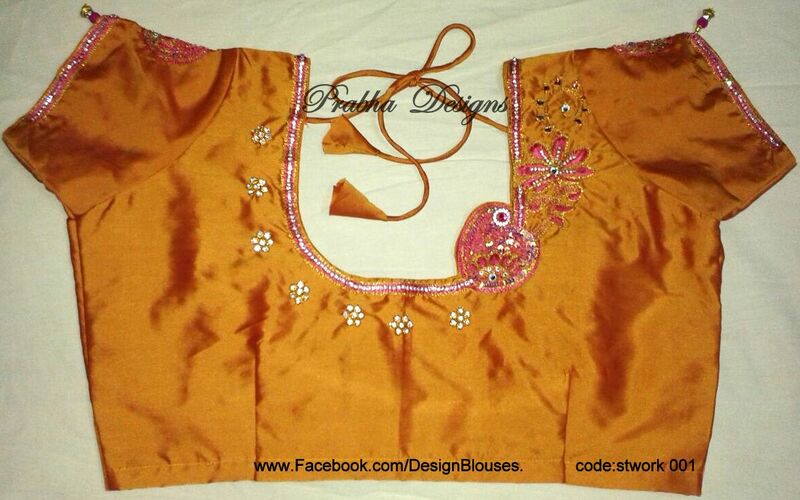 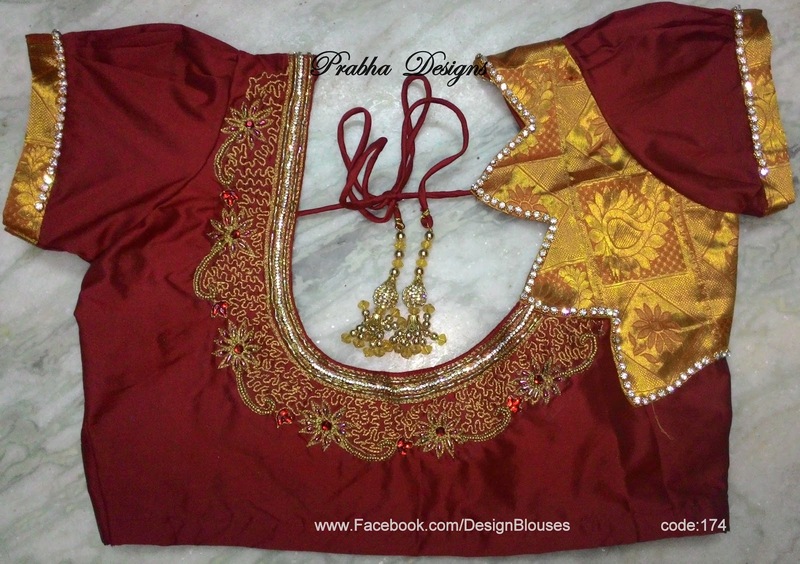 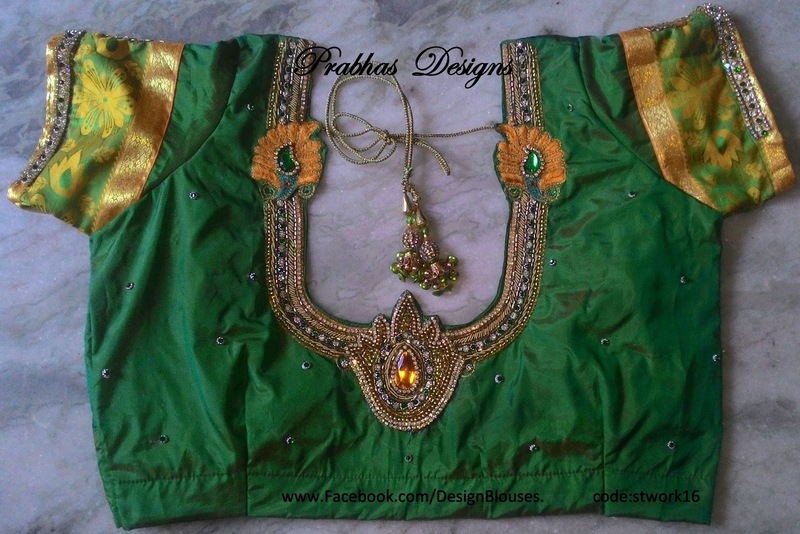 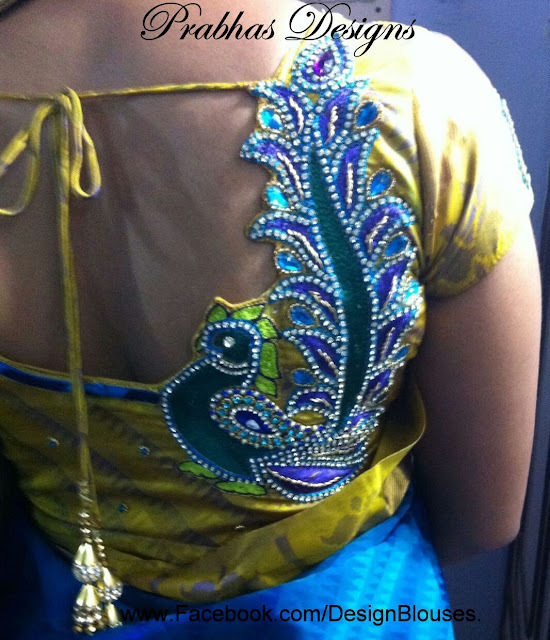 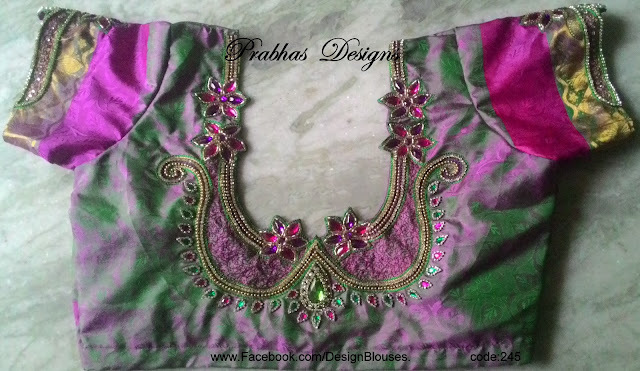 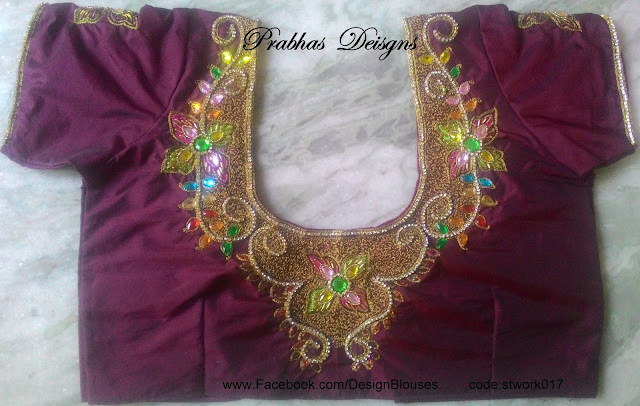 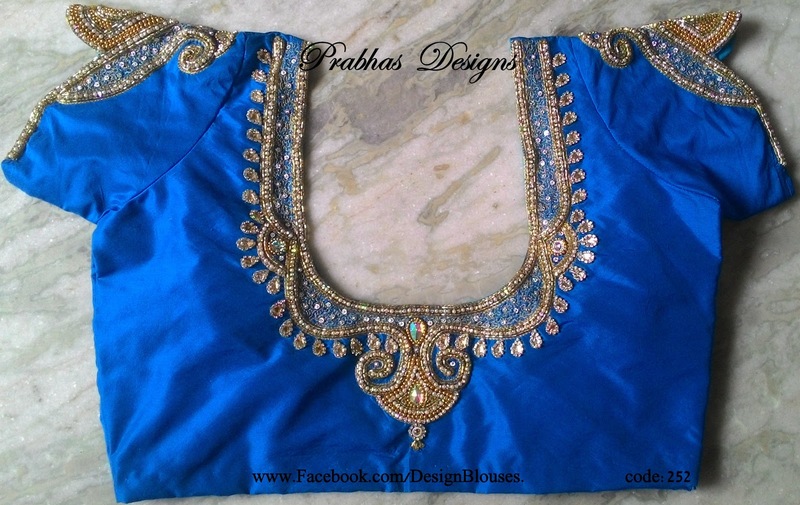 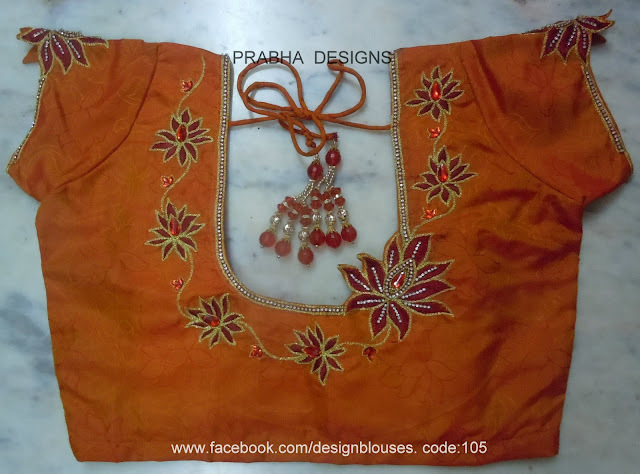 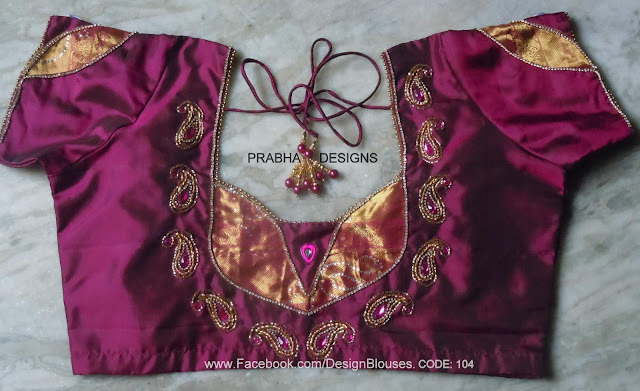 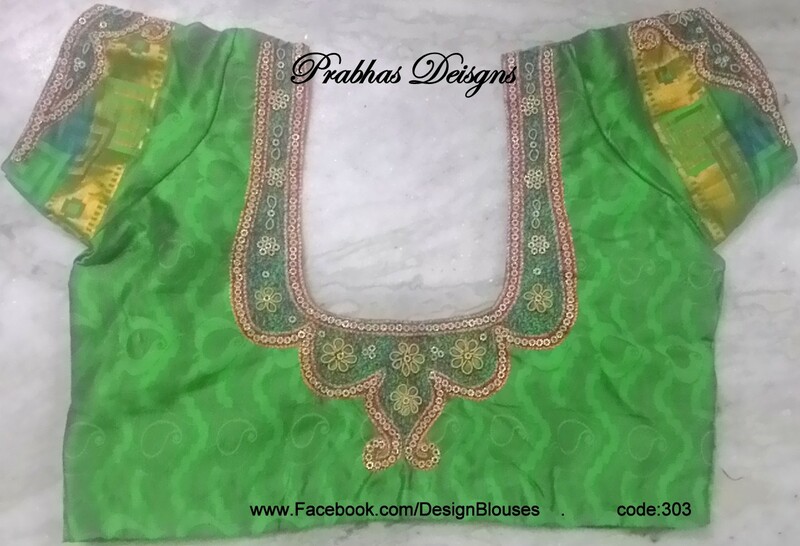 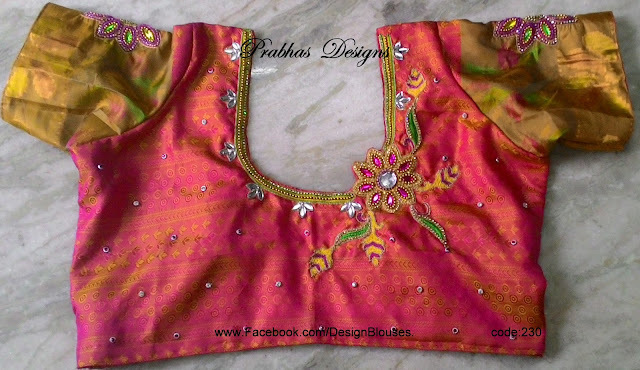 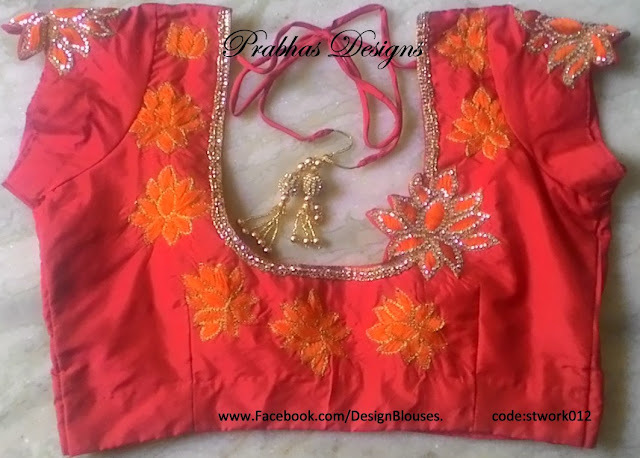 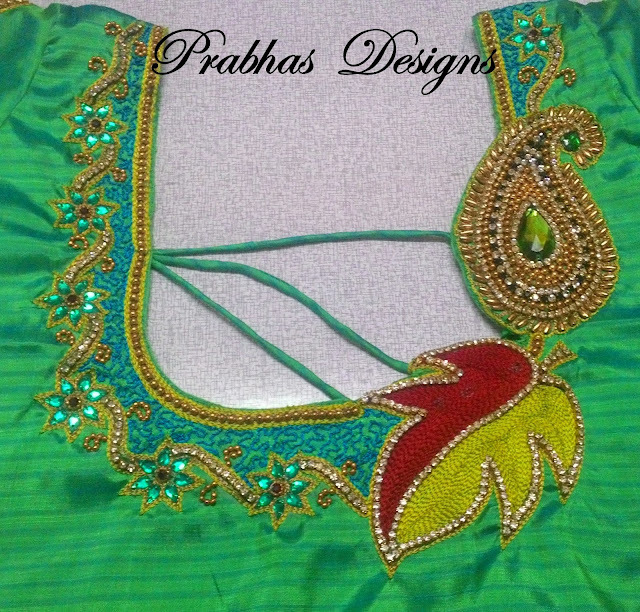 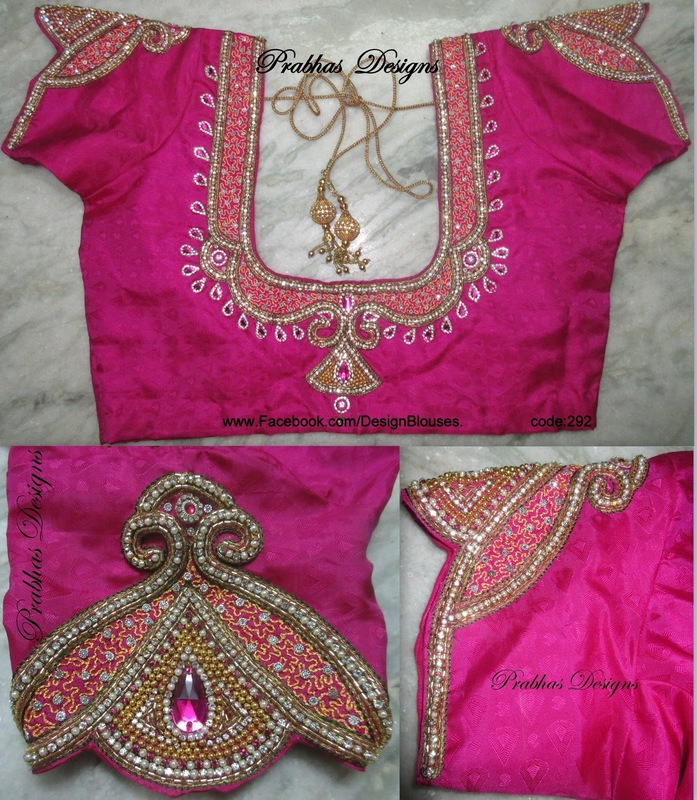 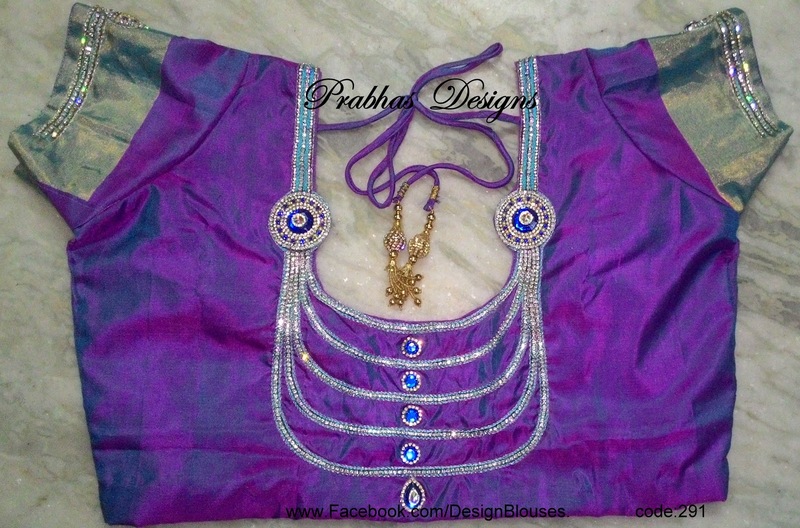 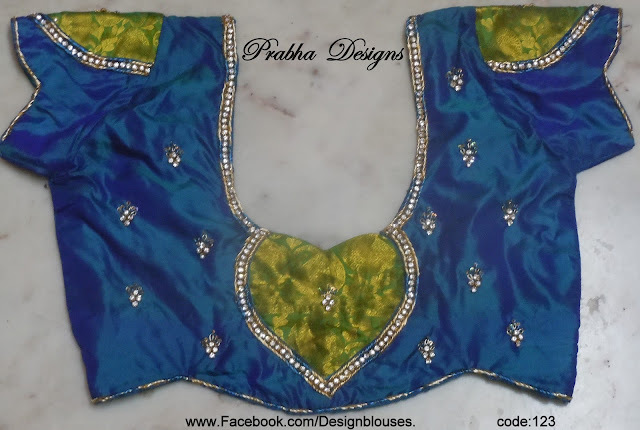 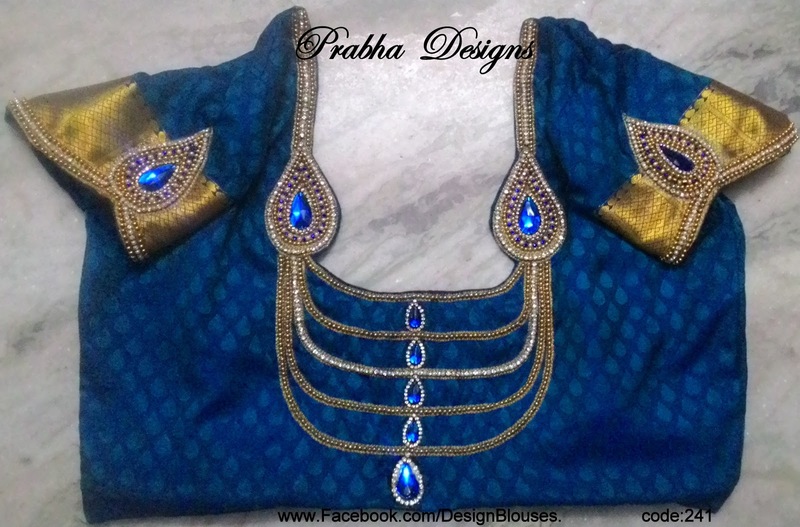 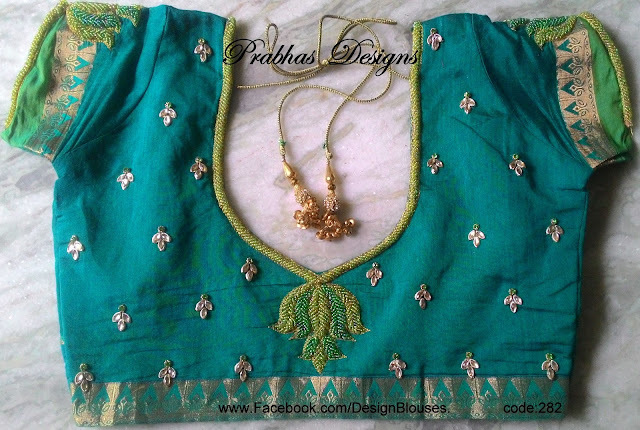 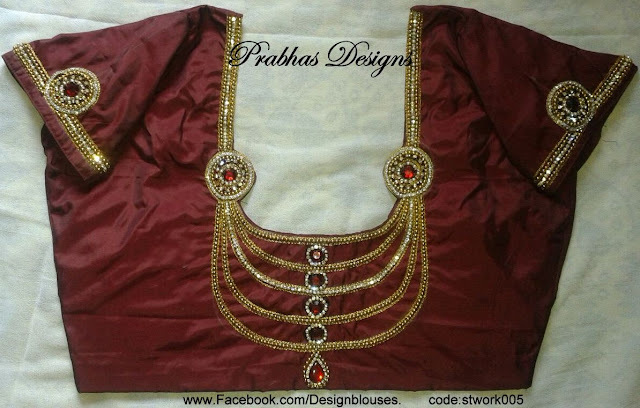 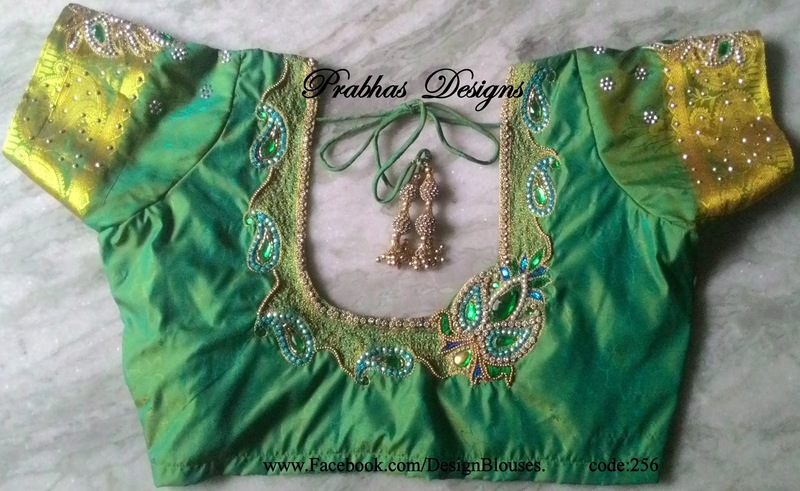 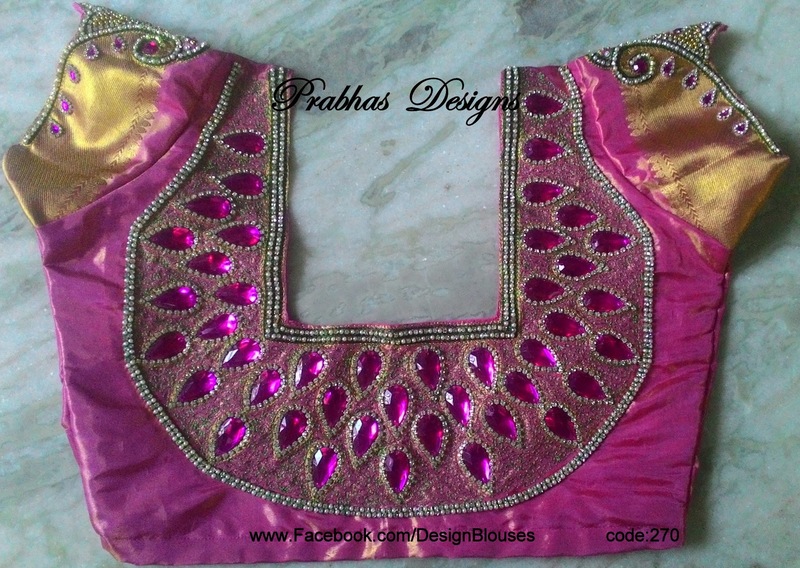 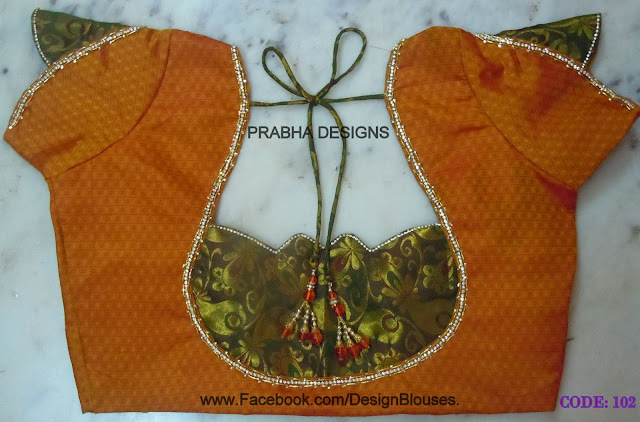 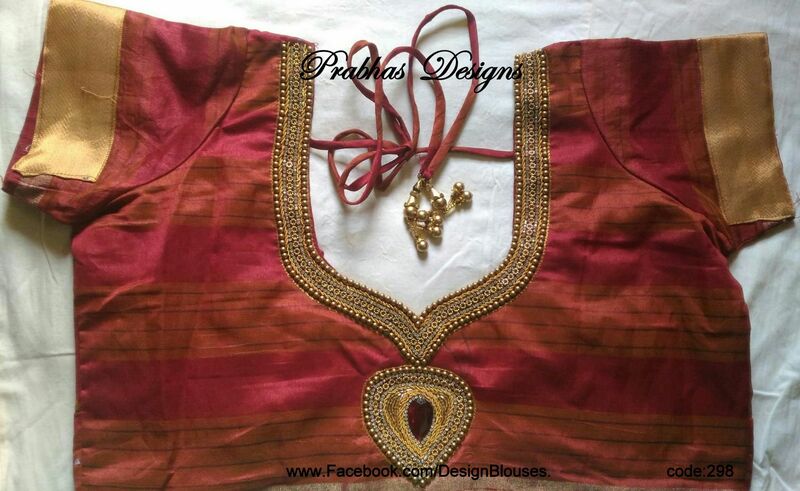 www.prabhasdesigns.com Aari Embroidery Blouse collections Ph:9677003313. We undertake orders for Bridal and Pattern Blouses. 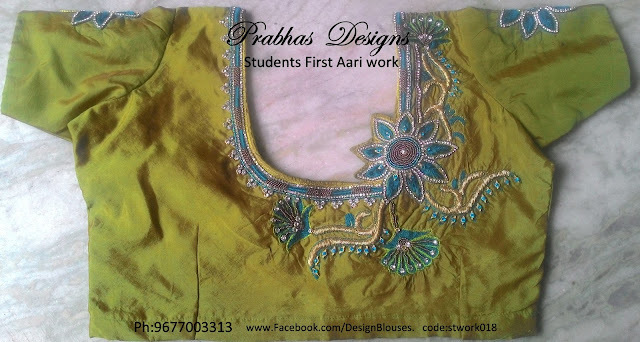 Aari Embroidery classes, Tailoring classes, Saree Tassel classes taken.